Buttermilk pie is a classic Southern dessert. Its custard-like feeling is cool and creamy and perfect for Spring and Summer (think picnic). 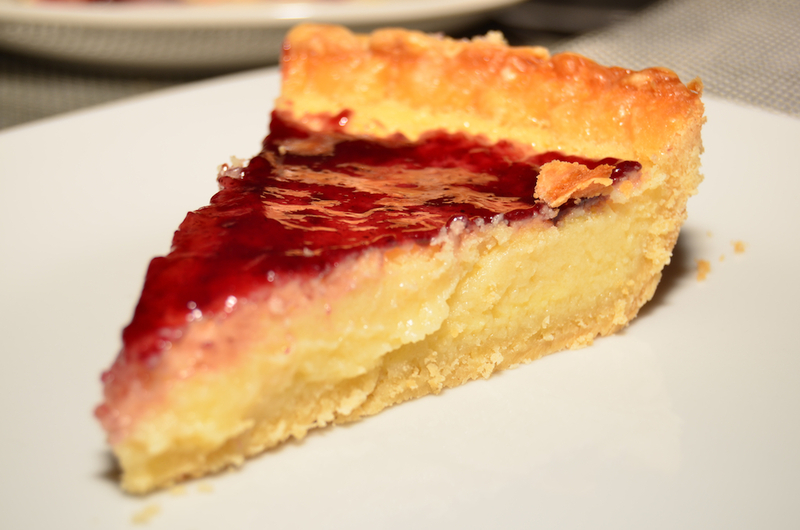 This Buttermilk Pie with Blackberry Jam recipe is very versatile since it’s a breeze to make and you can really top with any jam you want. One slice may not be enough. In a large bowl, combine sugar, flour, salt and lemon zest. Whisk in the eggs, one at a time. Stir in the buttermilk and melted butter. Pour the buttermilk mixture into the pie shell and bake until the center sets (about 25-30 minutes). Let pie cool then spread jam all over top of pie. Slice and serve. Garnish with whipped cream (if desired). 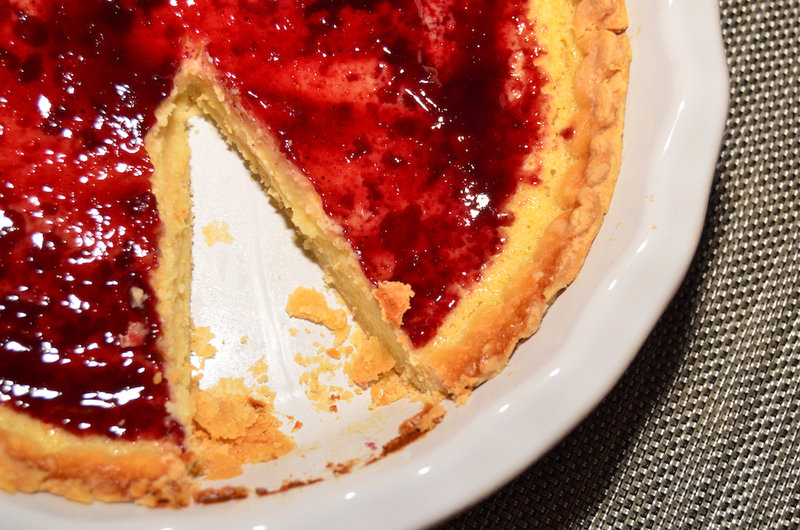 Buttermilk Pie with Blackberry Jam is perfect when you want a dessert that’s not too sweet. While this isn’t on my current diet (beach season is quickly approaching), I will totally admit that I indulged in a couple slices a few weeks ago. One just wasn’t enough. 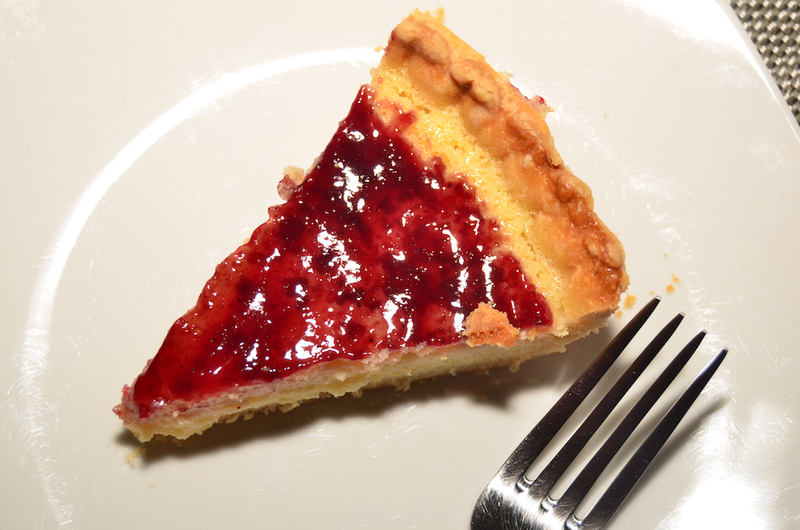 Buttermilk Pie with Blackberry Jam is perfect to take on a picnic or as a dessert to a friend’s dinner party. I guarantee it will be a hit and you most likely won’t have any left over.